NASA recently announced they are testing a new hybrid, experimental X-plane, marking the space agency’s first in a decade. The X-57 aircraft is an experimental plane and will feature a unique wing design consisting of 14 electric motors. “With the return of piloted X-planes to NASA’s research capabilities – which is a key part of our 10-year-long New Aviation Horizons initiative – the general aviation-sized X-57 will take the first step in opening a new era of aviation,” said NASA Administrator Charles Bolden. The main goal for the X-57 aircraft, AKA “Maxwell”, is to further develop technologies capable of reducing plane noise while improving fuel efficiency and emissions. In addition, NASA hopes to learn how to make smaller and faster aircraft moving forward. 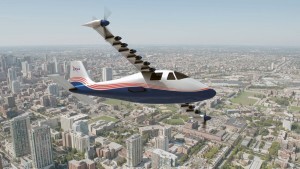 The X-57 will be a modified Tecnam P2006T, built by the Scalable Convergent Electric Propulsion Technology Operations Research (Sceptor) project. 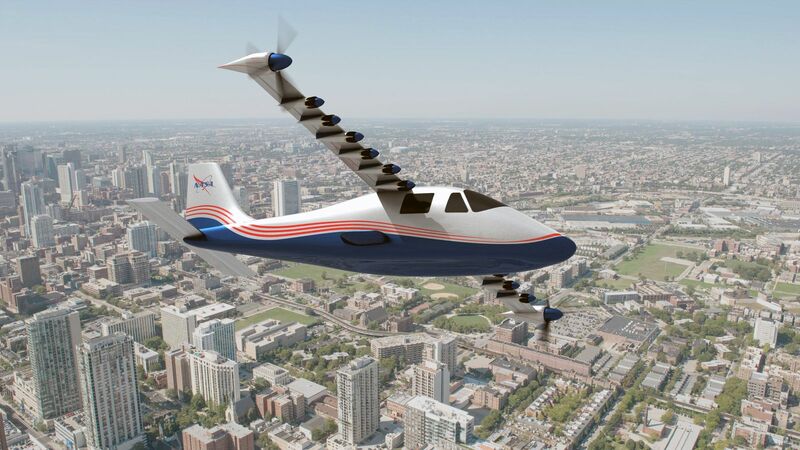 Researchers hope the X-57 aircraft can reach a cruising speed of 175 mph, while also demonstrating how utilizing many electric motors can greatly reduce the amount of energy required by the X-plane.